Remember – Guess That Panel is Still Unanswered! Anyone with an idea on where this panel is from gets a genuine No-Prize! Comeon, guys! Take a guess! If no one answers by next week… I will chalk that up as a win and answer it! Captain America: Winter Soldier is Out Now! I will admit to never reading Glory. I have heard decent things about it – but have yet to pick up an issue. 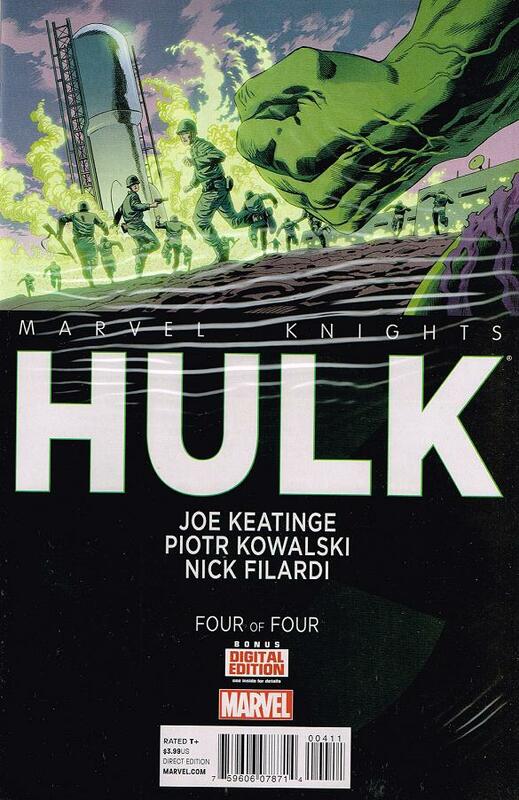 That said, this is my first introduction to Keatinge as a writer – and I wish it was better. 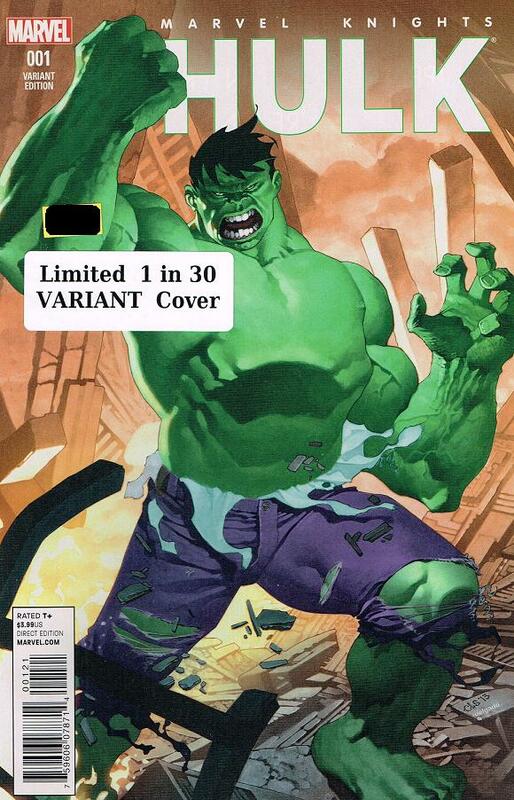 The Hulk – for as long as I remember – has always been an American problem. 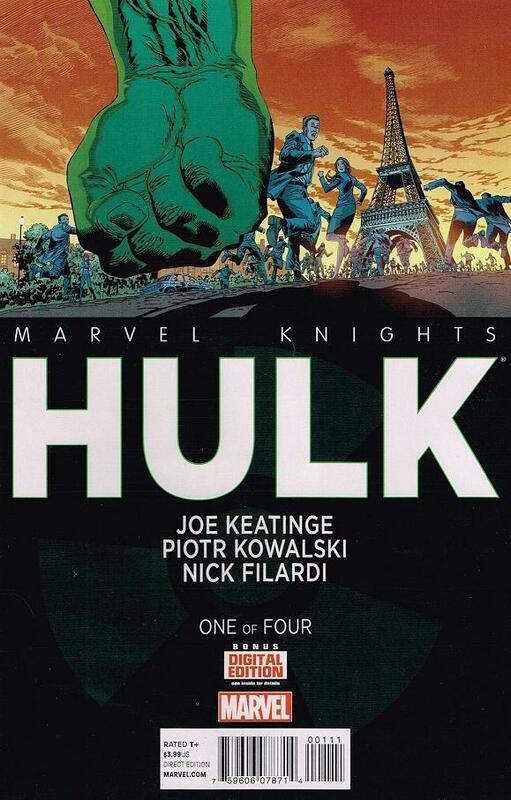 He tears up the US and then is seen in South America – even ventured north and bothered Canada for a while – but mainly stuck around the US of A. Keatinge – according to the interview in the back of the final issue – decided to tackle the idea of “What if Hulk was set loose in other countries the way he is here?” and then wrote a lackluster 4 issue mini-series tackling that quandary. I always enjoy the idea of seeing the Hulk starring in more than one title a month – but when they turn out like this I would rather they just save everyone some time. 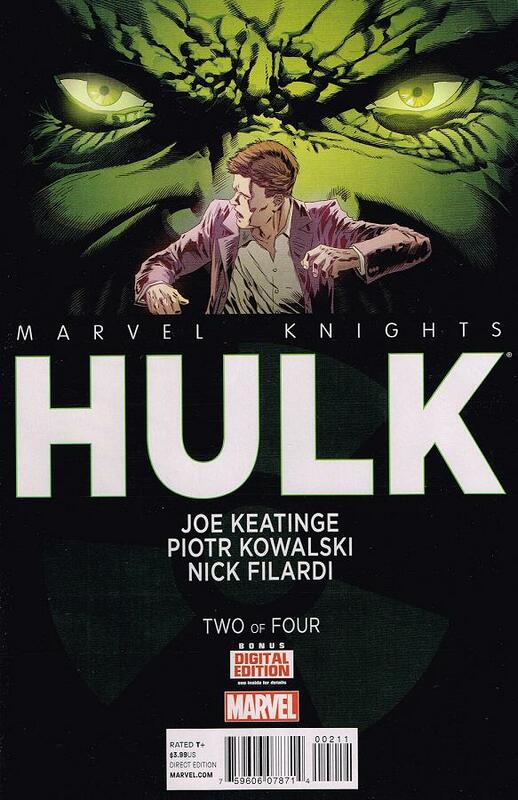 As SHEILD tries to put together the pieces a dastardly woman named Nikoleta Harrow kidnaps Banner and injects him with the Hulk serum – which now makes Hulk enormous. Even worse – Nikoleta now controls him. She makes Hulk attack AIM who has come to claim the Hulk and the gamma serum for themselves. This, of course, means that MODOK makes his appearance – working with Doom and another fellow named Midas they soon learn that Nikoleta has double crossed them. What follows are a series of confusing and false flashbacks where there is no Hulk but Betty dies of gamma radiation. 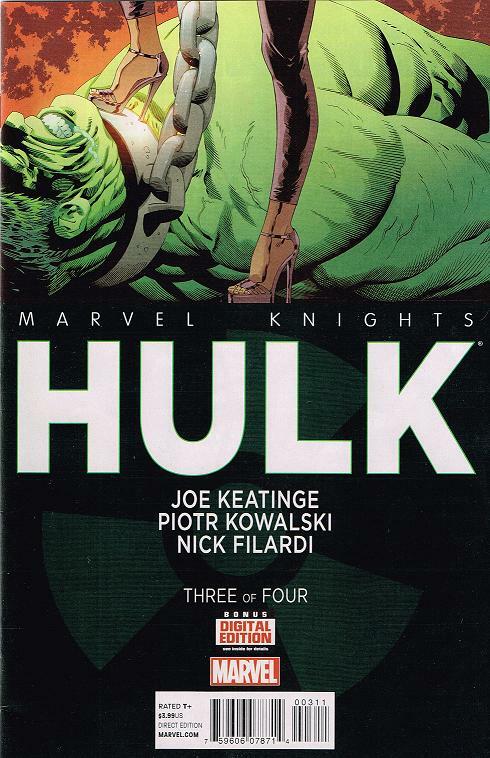 When they return to the site of the original gamma bomb – the spot where Hulk was created – Nikoleta unleashes her final phase, which is to become a Hulk herself. Huge Hulk and huge Nikoleta Hulk battle it out in the midst of another AIM attack. Nikoleta blows up and kills or knocks everyone out. Now it is revealed that Doom and Midas were playing a game of their own (one that Doom won) and SHEILD comes to take Banner away.